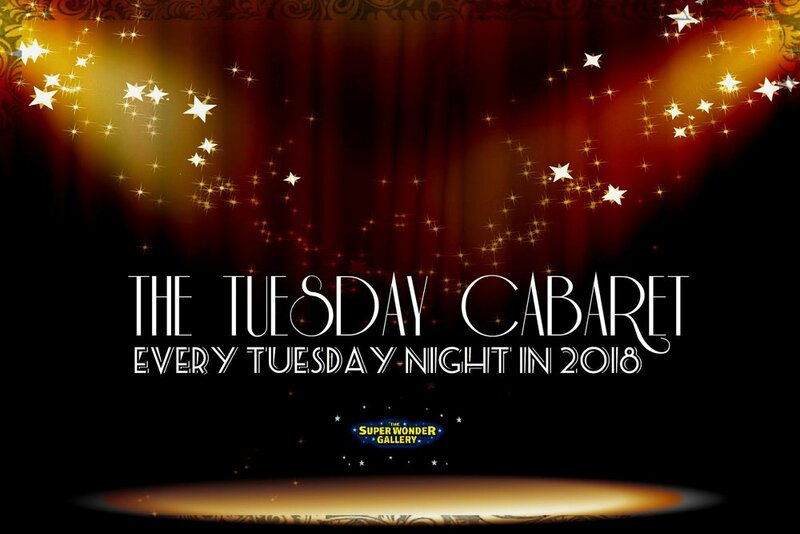 The First Cabaret of Our 2018 Season! Every Tuesday Night at The Super Wonder Gallery! This is a 19+ Super Wonder featured residency engagement.